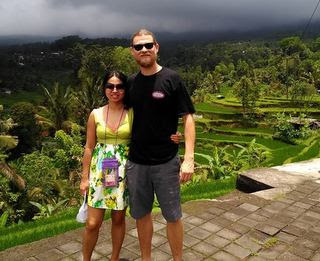 Bali full day tour for visiting a few places along the way up to cool mountain side named Bedugul. Most of the sight along the way was build by spectacular temple view and magnificent rice terraces. 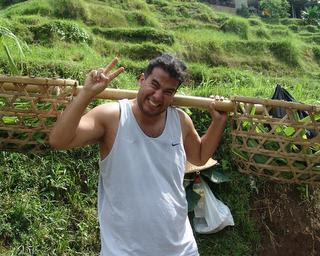 It's possible for you to combine this trip with some Bali adventure activities along the way as per time permit. 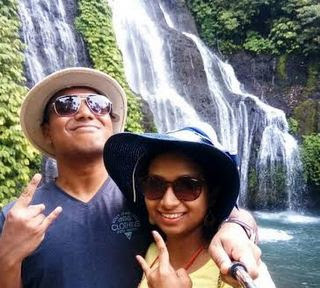 Bellow I listed some places to visit and activities to do along the way for your reference to finalize your Customize Bali tours. Feel free to propose some of the sight on interest and I will advise you the fixed plan to make your tour more convenient and memorable.